Cybersecurity risk management is an important part of a company’s risk management strategy. Cyberattacks will continue to be an issue that businesses need to face each day. To strengthen the company’s security posture, businesses must have a risk assessment strategy in place. 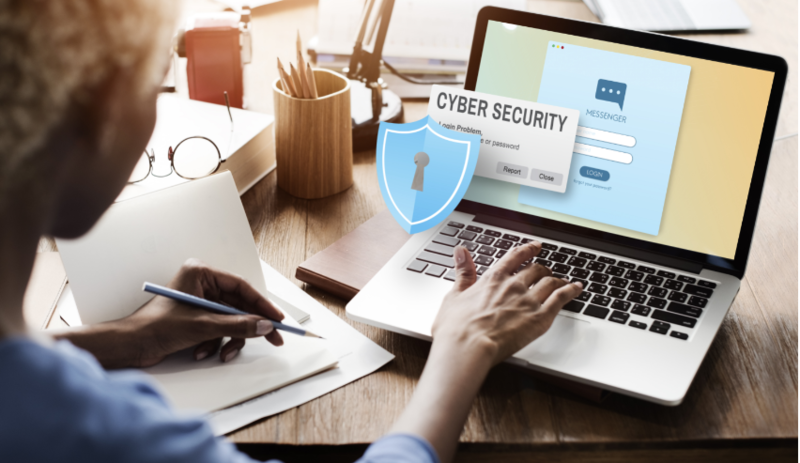 An organisation can consult with an IT security solutions company to help create a cybersecurity risk assessment policy, especially if their current workforce does not have the tools and technical knowledge to do it. Compliance risks: Risks that may cause violations of internal regulations or external business standards. Risk assessments provide substantial information for business leaders to help them make decisions about the company’s security policies. Why Do Businesses Need to Perform Cybersecurity Risk Assessments? Risk assessments will educate employees on the different security risks that may threaten the organisation. Being aware of security risks will help employees adopt a pro-active approach so cyberattacks may be prevented or mitigated. Since businesses will know where they are most vulnerable, they can invest more time and resources in improving security controls in those areas. 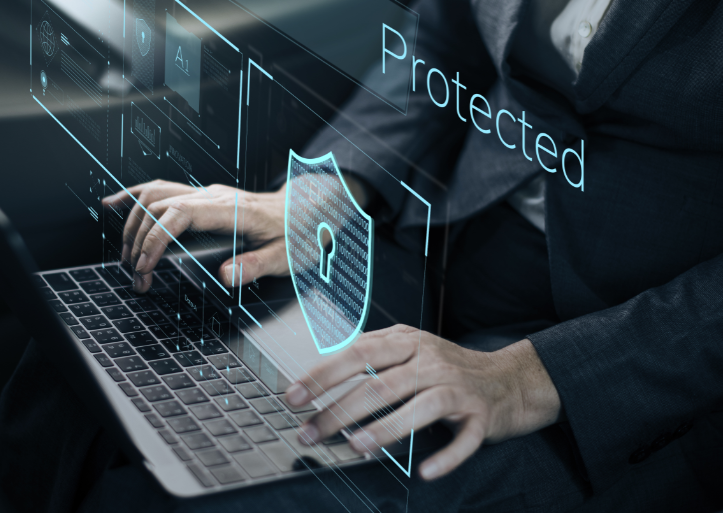 Awareness of the potential effects of security risks will help employees develop a sense of concern and motivate them to protect the interest of the company and its key assets. Risk assessments will foster a cybersecurity culture and enhance communication among stakeholders and employees. Being informed with a comprehensive risk assessment report will enable leaders to make the appropriate decisions when needed. Risk assessments will enable companies to prepare for the worst. In case an attack is detected, the security team will be able to respond accordingly to prevent or minimise disruption of business operations. Preparedness for any hacks or security attacks will allow the company to save valuable time, money and resources. Having a strong security posture helps a business in establishing trust with customers and clients and enables them to maintain a competitive advantage over industry-counterparts. Better security measures will make clients feel confident that their data are safe and protected. Cyber risk assessments are a part of compliance standards required by various institutions. Conducting regular risk assessments validates the company’s efforts to enforce security measures and comply with regulatory requirements. Cybersecurity risk assessments allow companies to monitor the effectiveness of their security controls and make the necessary changes to maintain a resilient security-risk posture. By conducting regular risk assessments, companies can continuously protect their data and assets.